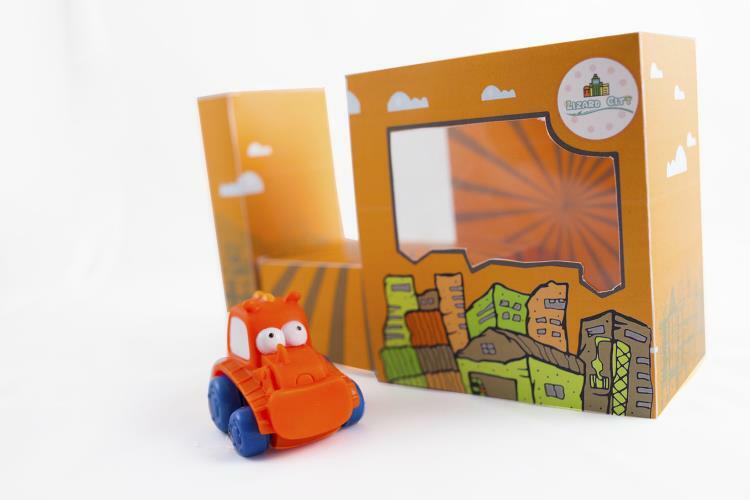 Lizard city is a line of collectible toys derived from an animation series. 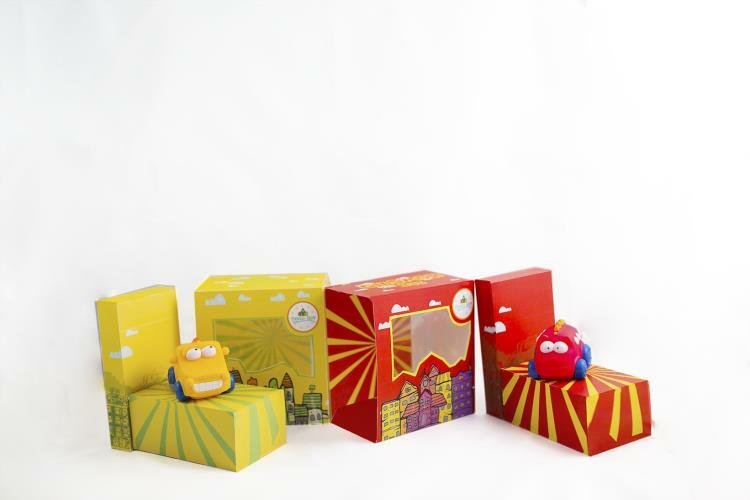 These automobiles are transformed from a variety of lizard characters based on the story, in which the gang is sent to construct and develop small towns on each of the episodes. 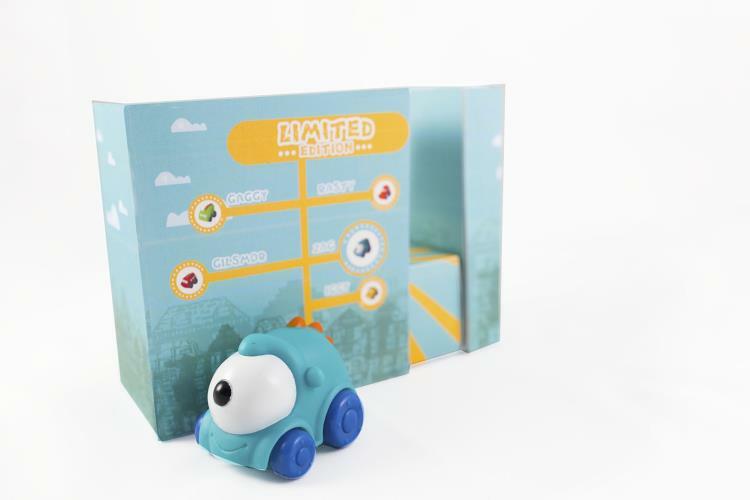 Each box is designed to act as a garage for the toy cars with the purpose of encouraging buyers to retain the boxes after they have been opened. The drawings of the playful city landscapes are the main component on this project. They are meant to represent a town where each lizard comes from. 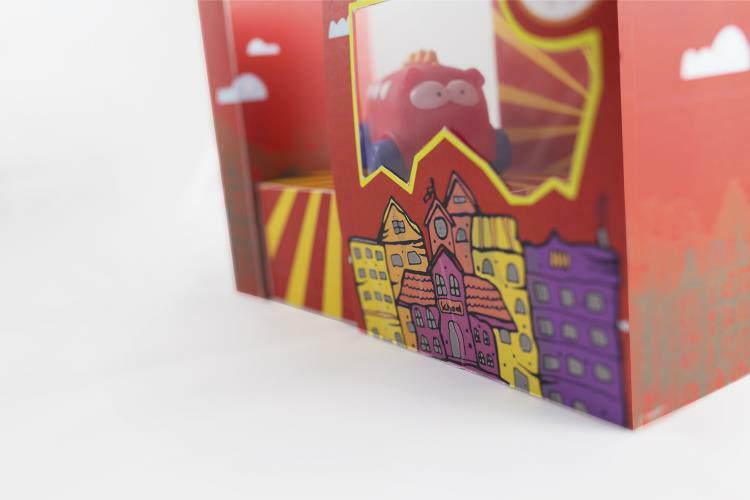 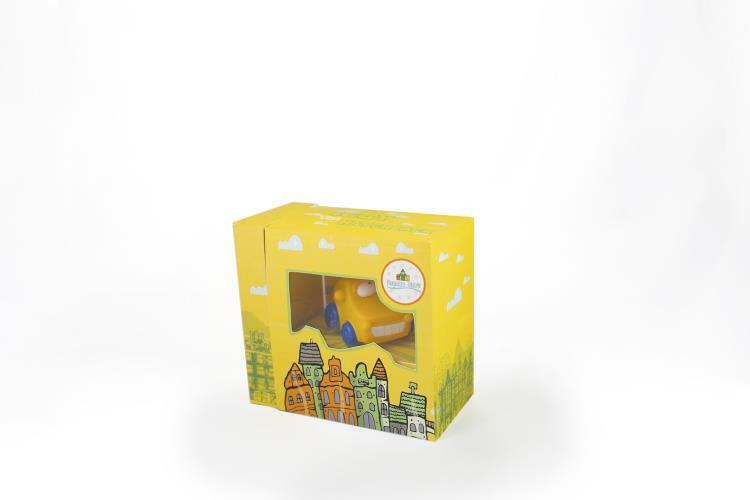 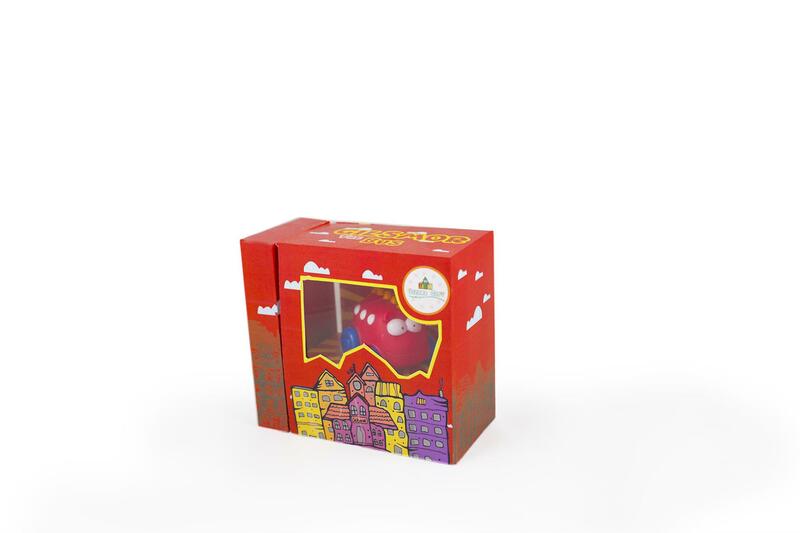 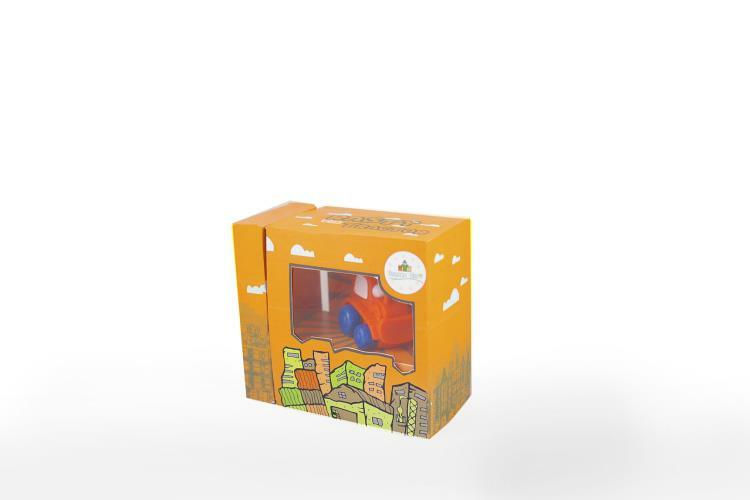 The major bright color on each box is related to the color of the actual toy cars, contrasting with a playful color palette on the city landscape drawings. 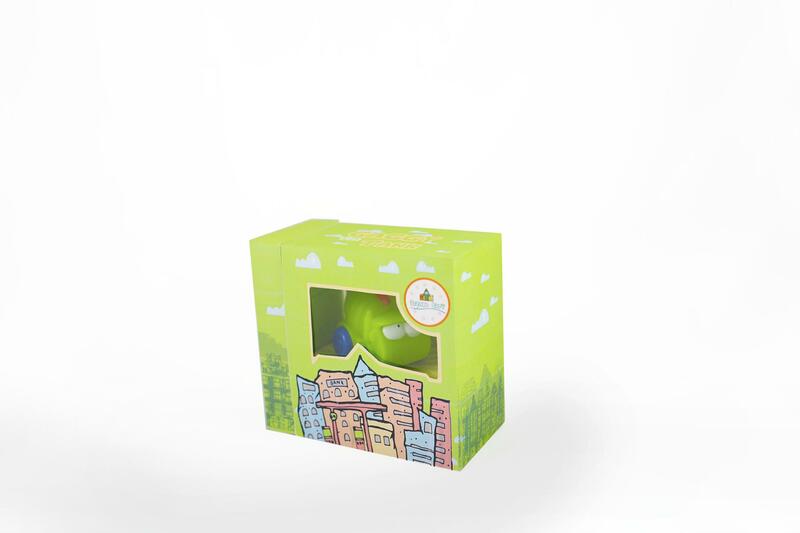 The logo is designed in clean vector shapes with a combination of buildings and a stylized lizard. The typeface on the logo is chosen from the idea of construction.